A huge problem that many practices, residents, hospitalists and other medical providers have with their mobile apps is that they can't view their physician schedule at a glance. AMiON and TigerText Pro Apps allow receiving schedule change alerts, notifications and group messages. No one will ever keep an app on their phone if you have a news feed from three months ago. An integration that enable AMiON and TigerText users to find out who is on-call and easily communicate with medical providers and physicians via secure messaging that is accessible from the TigerText app and AMiON website. Physicians and medical providers had access to their AMiON schedules via website only. Medical care teams had to use website for communication before. They can use TigerText instant messaging to communicate instantaneously with one another by using Amion app and web portal. Amion is a software that allows setting up scheduling for patients and hospitals, medical doctors, clinics and practitioners. Physicians use Amion software for scheduling and group text notification. TigerText Secure Messaging For Business is created for enterprises, healthcare hospitals and residents. The TigerText group messaging is real time and secure. It can be private or sent to the groups of people to their own smartphones. Do you have events coming up for your hospital? Is there a medical conference in Toledo or a big service release for your medical practice? Well why not share this information with your patients? It doesn’t matter whether you are providing services to hospitals or residents, the Events page is one of the easiest ways to start interacting with customers. The feature is not completely automated, but you can make it work for you. Similar to social media scheduling, the Events page is perfect if you take a day or two to schedule all the upcoming events for the next year or six months. Once you have it all setup, your Events page is completely automated. 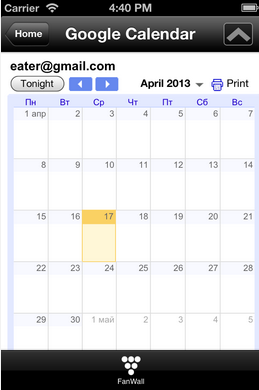 Just don’t forget to mark down the day you need to update the Events page on your personal calendar. 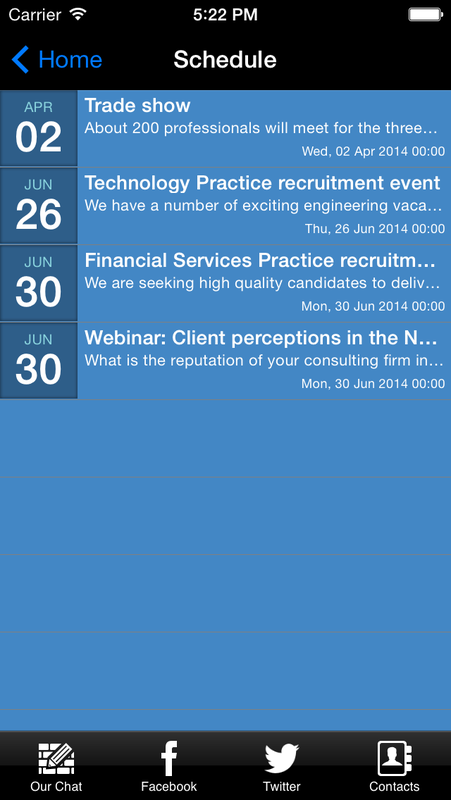 By using Events page you can automate your Amion app and download it from the website. The Facebook feature is another nice way to show people that your content is fresh and consistent. 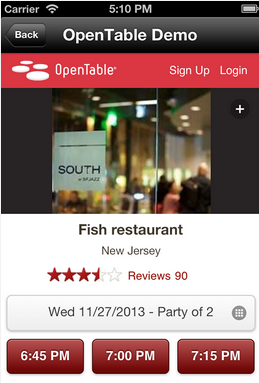 If you use Facebook regularly for your scheduling then you should certainly include this feature in your mobile app. Keep in mind that if this is your first time experimenting with Facebook you might want to leave it out of the app. It is not that secure as using tigertext for security message delivery. Why? 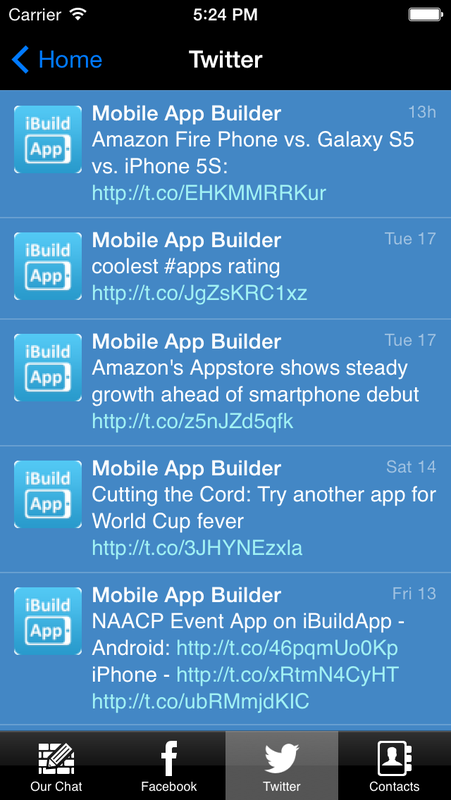 Because you’d be better off focusing on managing your mobile app then venturing into both the social and mobile world. Social media is great for making your company look a little more fun, but it’s not the best way to improve sales. 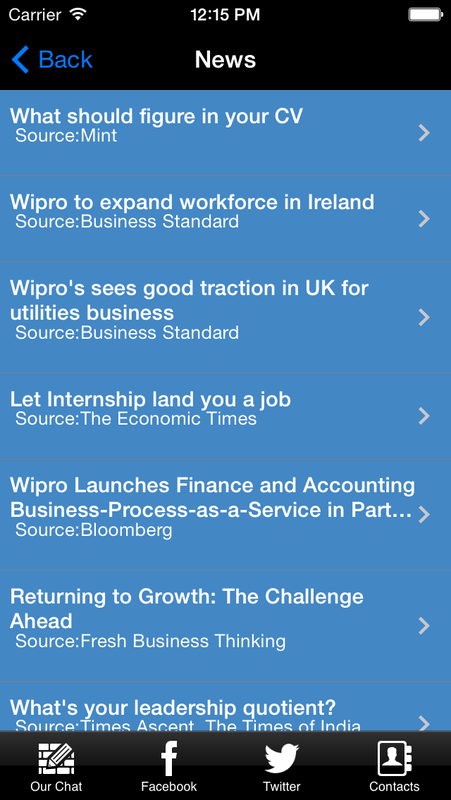 Mobile apps on the other hand are the future of business. TigerText secure messaging feature can really automate your app with texting. The RSS, News and Blog pages are nice features for those who want to push news stories and instructional blog posts to folks who follow their companies. A blog feed is not as automated as the others since you actually have to keep up with a consistent blog posting schedule, but if you schedule enough in the future it can work to your advantage. The News and RSS feeds are automation machines, since you pull from other news sources and just let the news flow into your mobile app. There’s no reason to update your Google Calendar in two locations. Lets say you include a Google calendar on your little league baseball team’s website. This is for telling parents and players when and where the games are, but what happens if people want to look at the mobile app instead of going to the website? Simply use this Google Calendar feature so you don’t have to update two calendars whenever something changes. Just make changes on the one calendar and it syncs everywhere. TigerText texting helps hospitals automate their reservation process. The popular booking system shows available time slots that are still available and what times patients can book for. If someone cancels their reservations the system automatically places the time back on the app. Basically it removes the need for people to call in and make reservations, removing stress for your workers and customers. The Tigertext app can be downloaded from the website. Share your thoughts in the comments section below if you have used any of these mobile features in your own mobile app. 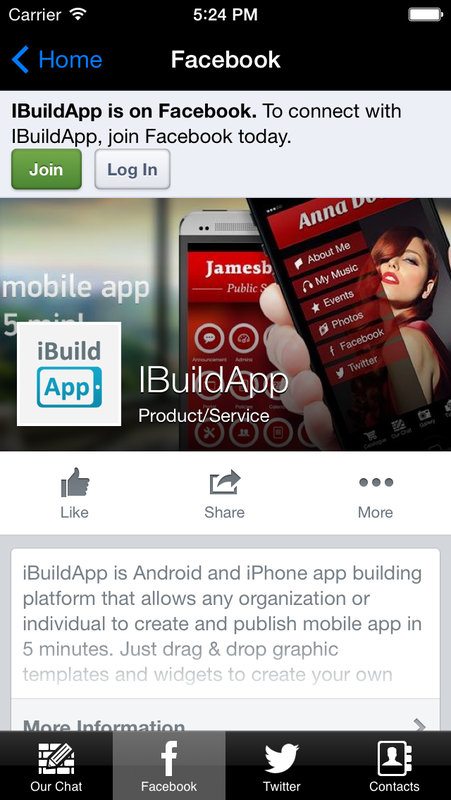 Let us know if you can think of any other interesting features that you can’t currently find on iBuildApp that might help you automate your mobile app.